36 IR LEDs flash captures nighttime movement. 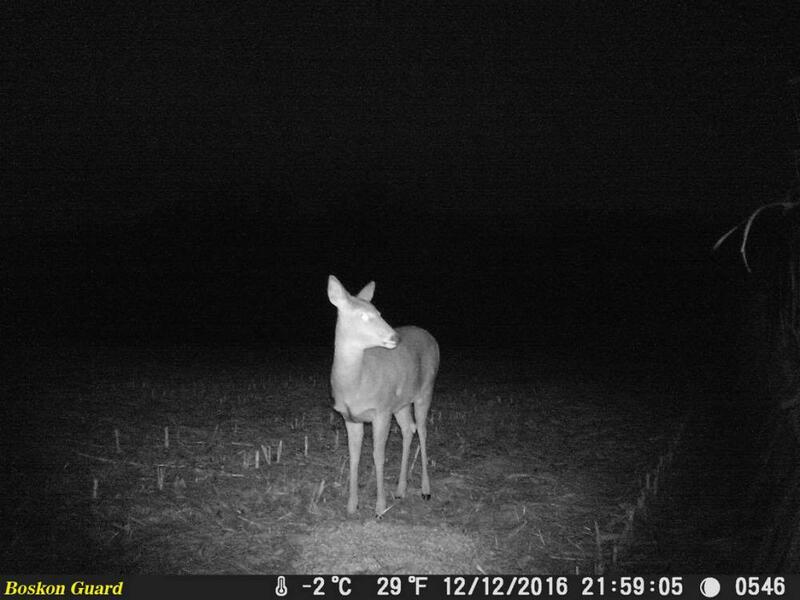 Time, date, temperature, moon phase and camera ID all help you plan your hunt. 8MP photos and 1080P HD videos,all these is very enough for basic using. This camera is very cost effective for hunter. 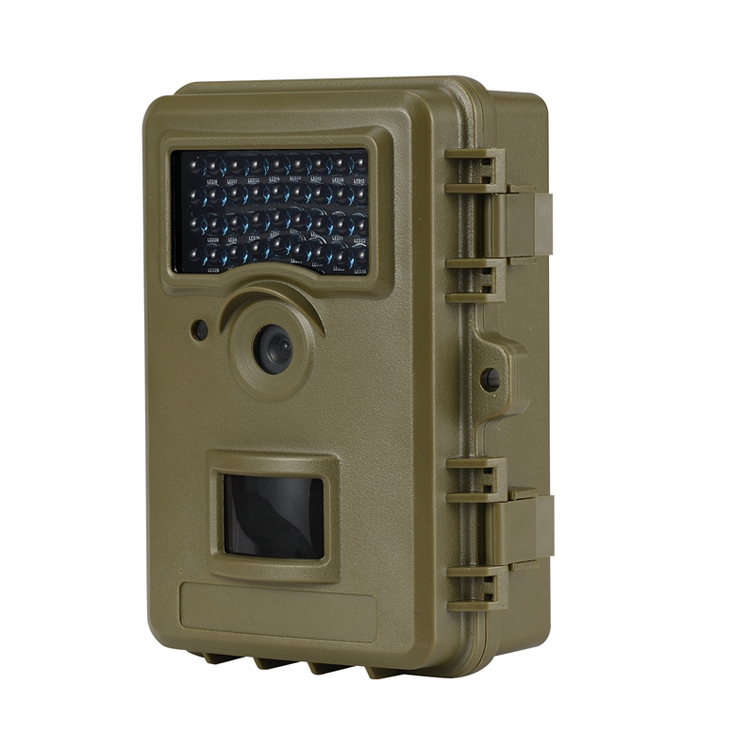 Looking for ideal Economical Trail Camera Manufacturer & supplier ? We have a wide selection at great prices to help you get creative. 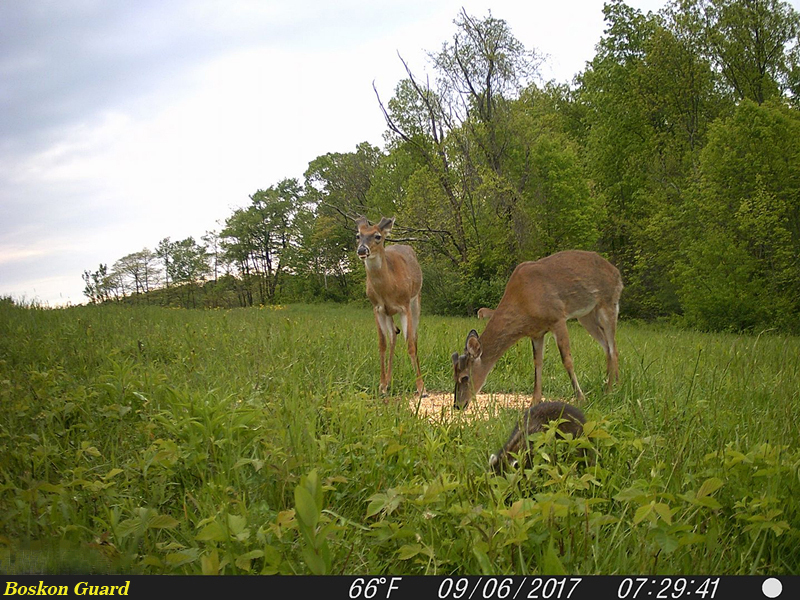 All the Stealth Trail Camera are quality guaranteed. 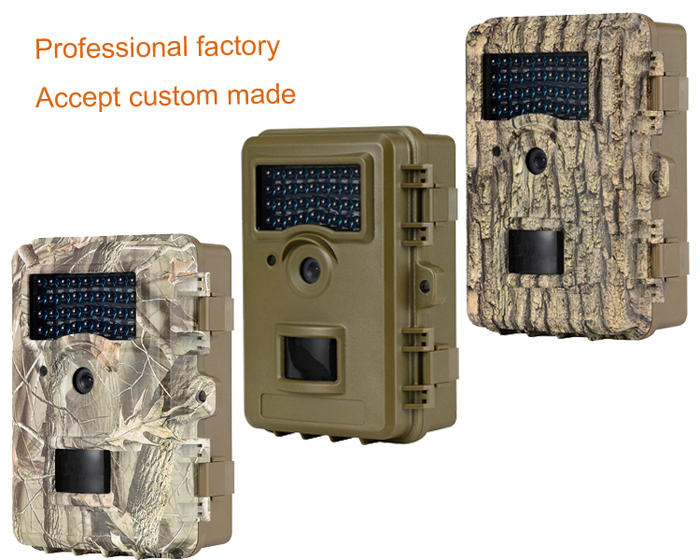 We are China Origin Factory of Economy Hunting Camera. If you have any question, please feel free to contact us.